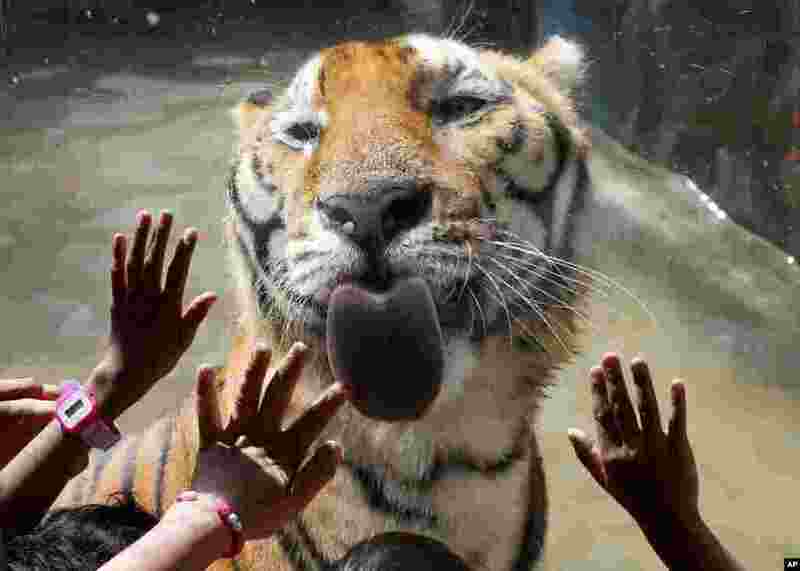 1 Orphans interact with a Bengal tiger during a Christmas visit to the Malabon Zoo in Malabon city, north of Manila, Philippines. 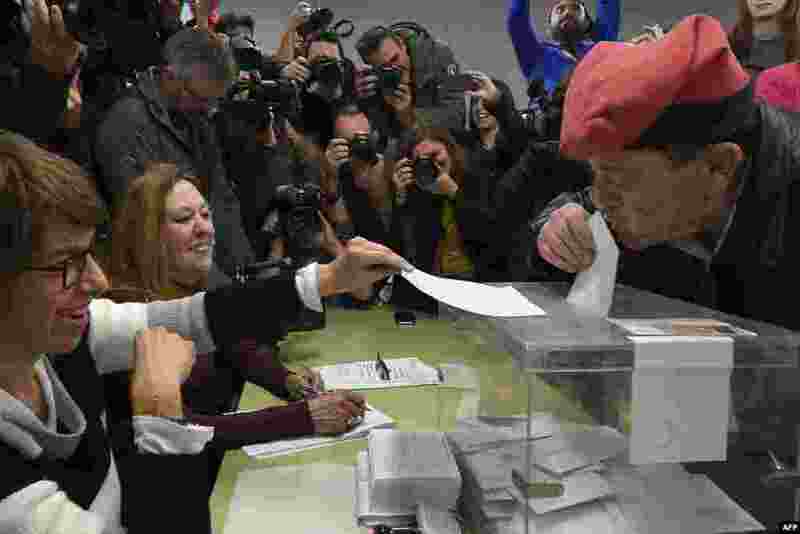 2 A man wearing an Catalan barretina hat kisses his ballot before casting his vote for the Catalan regional election at a polling station in Barcelona. 3 Newborns dressed in Santa and Christmas tree outfits to mark holiday season sleep at Paolo memorial hospital in Bangkok, Thailand. 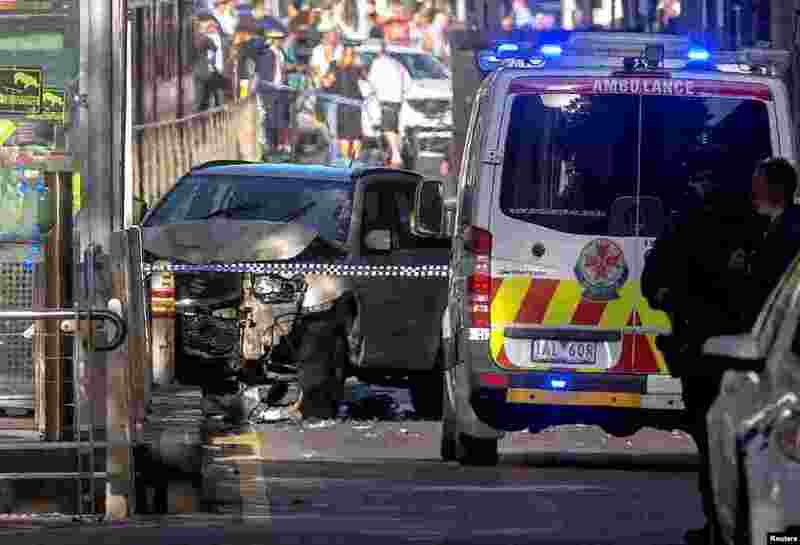 4 Australian police stand near a crashed vehicle after they arrested the driver of a vehicle that had ploughed into pedestrians at a crowded intersection near the Flinders Street train station in central Melbourne, Australia.